Hi. As per previous posts, I’ve been tinkering with the Key Management Service (KMS). Today I will cover the Volume Activation Management Tool (VAMT). This GUI is a very useful management tool, and I do recommend it (especially when people ask license type questions!). It’s a very straight forward thing to set up, as long as you avoid the gotchas. Which I did not! 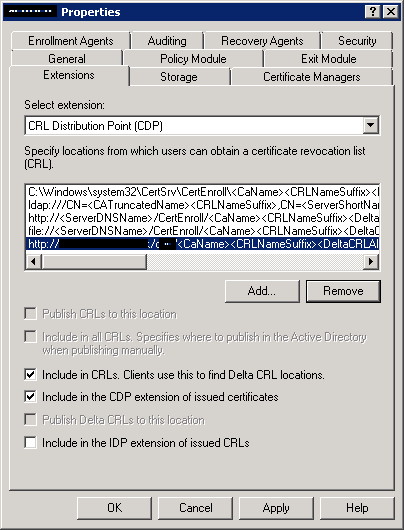 This entry was posted in Active Directory, Key Management Service and tagged Key Management Service, KMS, Office 2016, Server 2012, VAMT, Volume Activation Management Tool, Windows 10 on November 15, 2016 by Leldance40k. 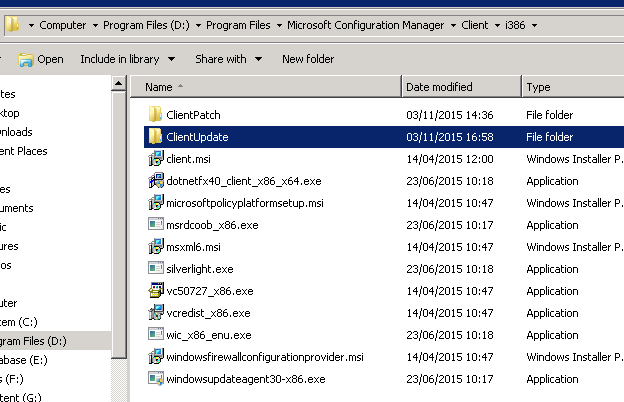 Key Management Service – Setting it up for Windows 10 and Office 2016. I picked up another task, which aint too bad. A simple brief, provide Key Management Services (KMS) for Office 2016 and Windows 10. In order to license Windows 10 and Office 2016 via a KMS, you must run it on Windows Server 2012. It will not work on anything less. This was a sticking point for my organisation, as we currently host our KMS on Server 2008. This did complicate matters, as I would have two KMS servers. Generally speaking KMS boxes aren’t load balanced, if it is even possible (I don’t think it is). This entry was posted in Active Directory, Key Management Service and tagged 12288, 12289, 12290, KB3058168, Key Management Service, KMS, Office 2016, Server 2012 on November 4, 2016 by Leldance40k.